Earlier this morning, T.I. brought Iggy Azalea back into the headlines when he said, he was sick of "blocking bullets" for the Australian rapper. However, Iggy responded via Twitter and said that T I's words came as a shock to her and that, up until that point, she had thought they were still amicable business partners. 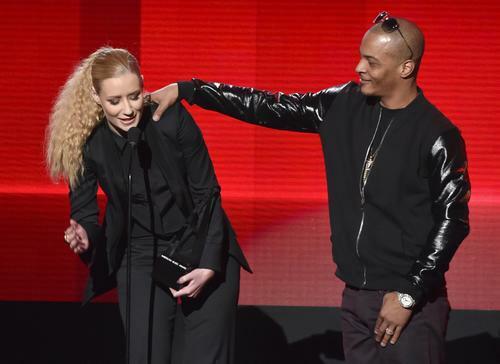 Following Iggy's response, T.I. has spoken to The Associated Press and clarified that Azalea is still a part of his team and that he still plans to work with her on her next album.